Joining our chapter ensures that you'll get the latest information about Chapter activities, and updates on local events of interest to Naval Academy grads. Members receive a discount at our monthly luncheons and other events, and access to the directory of local alumni. One-year annual membership to the US Naval Academy Alumni Association - North Texas Chapter. Avoid the annual renewal hassle, and get a slight discount as well. Two-year membership to the US Naval Academy Alumni Association, North Texas Chapter. Available to non-USNA grads who have supported the North Texas Chapter and its goals. 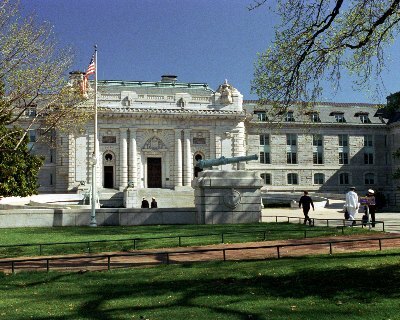 If you are a graduate of a class that graduated from the Naval Academy more than 50 years ago - 1964 or earlier - then please join as an Emeritus Lifetime Member. No fee for this membership.